A Tennessee man, who was fired after testing positive for THC, says he only used CBD oils – never marijuana. 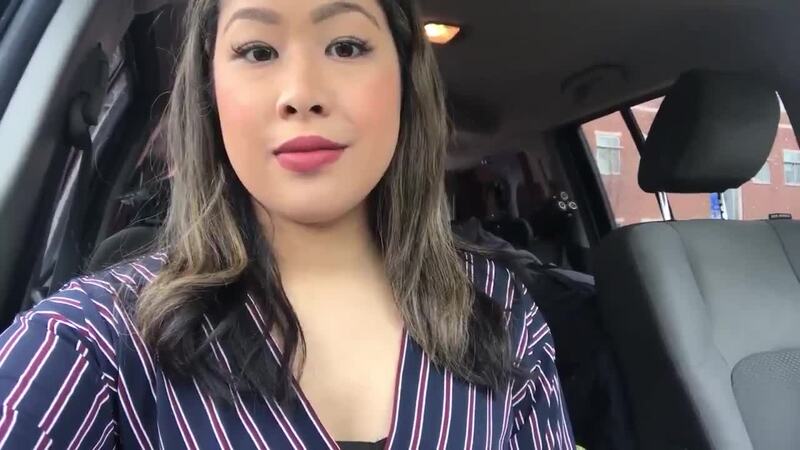 NASHVILLE, Tenn. (WTVF) — A Tennessee man, who was fired after testing positive for THC, says he only used CBD oils – never marijuana. Hilton Mitchell started using CBD oils for his anxiety about a year ago. He says his other medications were taking a toll on him. CBD didn’t come with any side effects for Mitchell, and so he kept using it. CBD is legal in the State of Tennessee as long as the THC content is less than 0.3 percent. However, that can still show up on a drug test and Mitchell says it didn't stop him from being fired. 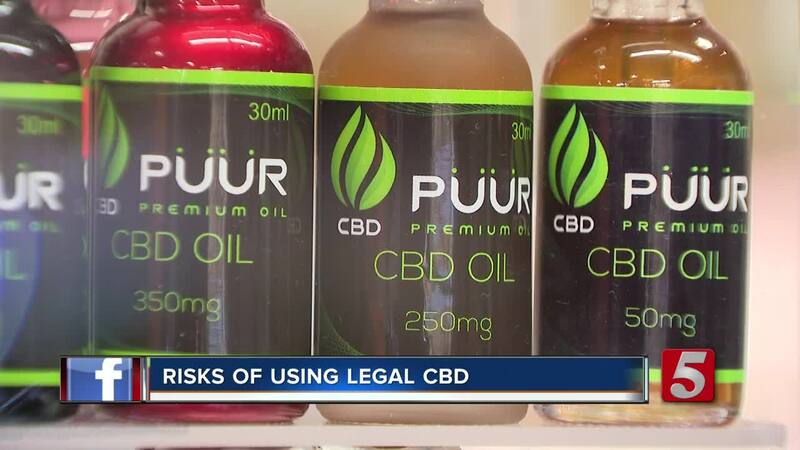 CBD primarily comes from hemp and if you have hemp-derived CBD products that is perfectly legal in Tennessee but it doesn't necessarily mean you'll be in the clear for your drug test. What it really comes down to is how rigorous the drug testing is. Middle Tennessee State University Professor Elliot Altman is also the director of the Botanical Medical Research Center at the university, legally cultivating hemp. He explains some jobs are looking for any THC so even the tiniest amount would make you test positive. If you’re worried he says there are some companies that sell CBD that has a guarantee of no THC. It does cost more money.